This new video shows a typical Kenyan pre-wedding ceremony, one group has gone to pay a bride’s price and they arrive in style. Coming from their vehicles, Sauti Sol is accompanied by a group of approximately fifty people who all start dancing the Lipala dance as they move marvelously to the bride’s house. 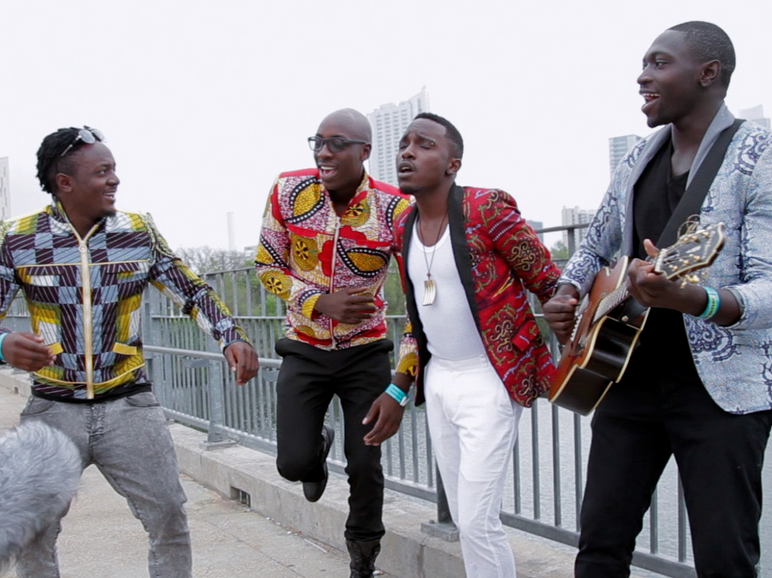 Sura Yako was produced by Sauti Sol and co-produced by Cedric "Cedo" Kadenyi. The new video has been shot and directed by a Kenyan director Enos Olik of Bokeh Family. This is definitely big and you have to watch it and see.